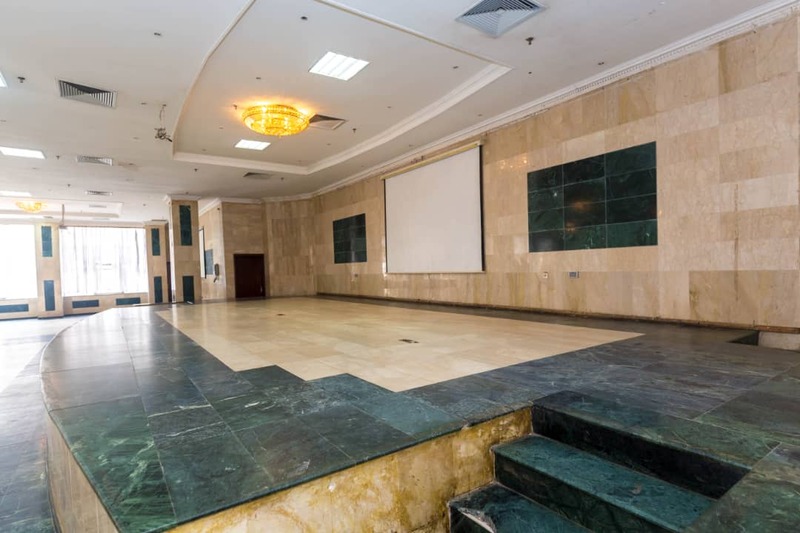 The City Hall Lagos is a historical monument of enviable architectural grandeur, a symbol of the rich culture of the Lagos Island people, and the latest address for exclusive events, entertainment and tourism. 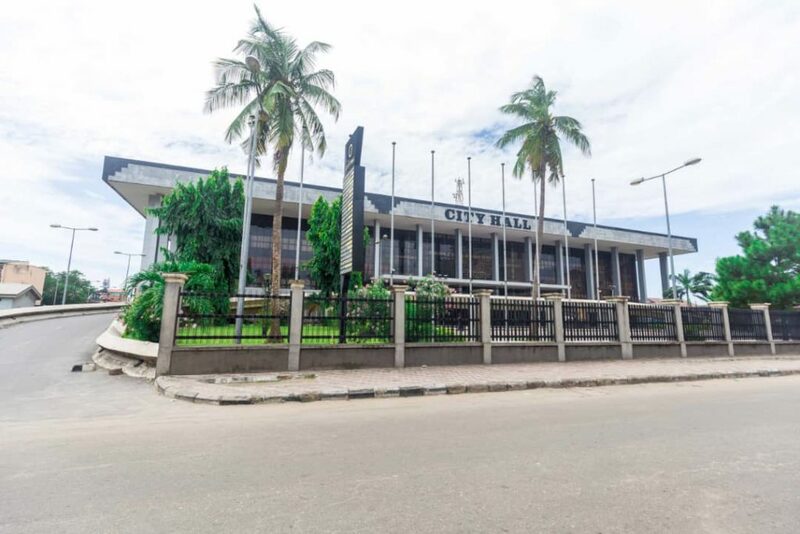 Commissioned in 1968 as the premier seat of local government administration in Lagos and Nigeria, City Hall was renovated to its present splendor by the Lagos State Government under the able leadership of Governor Babatunde Fashola SAN in 2009. The newly renovated City Hall offers state of the art event facilities covering information communication technology, safety regulations, alternative power supply, air conditioning, conveniences/sewage system and ample parking space. 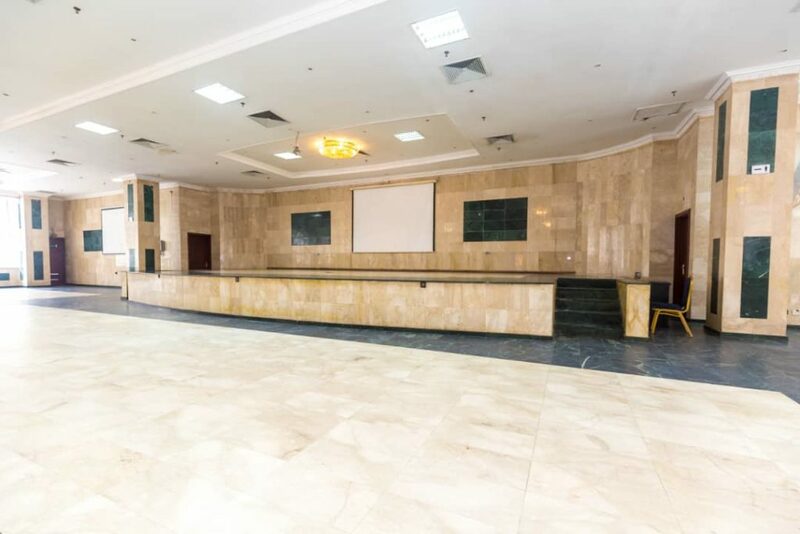 The City Hall consists of a banquet hall, 5 offices space, 1 banking hall, council chamber with offices all completed with leading – edge construction finishing. The appointment of Eventful Limited by the Lagos State Government, as the official management consultant in charge of booking and usage of the banqueting hall and meeting rooms, symbolizes a confluence of two topnotch brands. 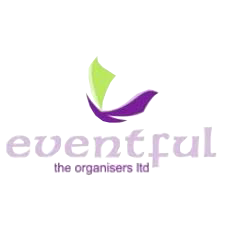 Eventful brings to City Hall unmeasured industry expertise and a team of highly trained, experienced and efficient professionals guaranteed to deliver high quality services to build, maintain and retain a constantly growing happy and satisfied clientele. Choose a date on the calendar before submitting the form.